Our aim is to improve the estate sale industry. We don’t require experience in estate sales, in fact we are especially seeking candidates whose background is in another area. We want people with fresh eyes who can take their skills and work with us to re-shape how things are done, while maintaining the best of what we do. 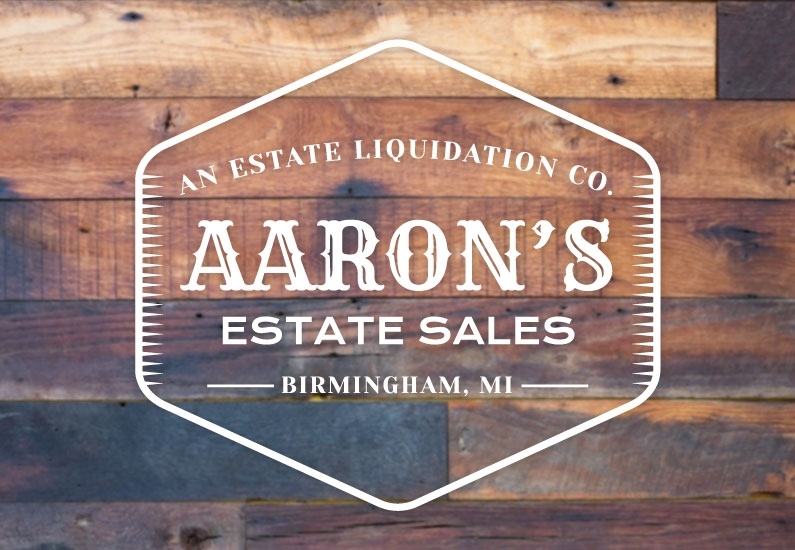 Aaron's Estate Sales is a Birmingham, Michigan-based estate liquidation sale company. We are a team of young innovative people drastically changing the industry. We are expanding our team-- we’re looking for like-minded individuals who want to offer and perfect one of the most misunderstood services in the area. It is our top priority to care for both our customers and clients. We’re looking for great people to join our team. This job requires you to learn quickly, stay on your toes, and chat with customers about all things thinkable. This is a very active job-- you will be on your feet most of the day. Some lifting and carrying of furniture and household items is involved. Our teams makes each of our sales look amazing and makes the sale day experience the best it can be for customers. They help with the initial cleaning and set up, along with retail on sales day. After initial training, team-members should be comfortable working collaboratively and self-identifying tasks. Responsibilities include. Salesperson: Working the sale days is also an important function of this position. Being helpful and courteous to all customers is a must! Sales-techs are expected to help customers locate items, carry items, put items on hold, and offer to grab shoppers a basket (or take a full basket to the sold shelves). Always have a smile and always make your presence known. We’re looking for people who are excited about a growing, evolving company and want to help us build something great! Excellent people skills and openness to solutions are a must. Knowledge about antiques and/or retail are a bonus, but are definitely not required. 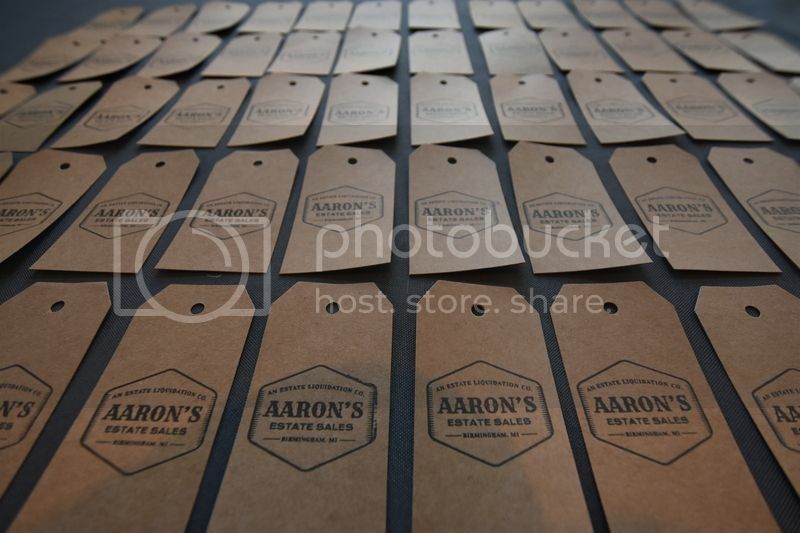 Aaron’s Estate Sales is a startup and is excited about team members who can help create their own role within the company. We are open to investing in people with the right attitude who bring new skills to the table and are excited to learn. Care! We love our business, and we want you to as well. We have flexible hours, but prefer people who would like to work a minimum of 2 days a week. We generally work from 9-4p in the Birmingham/ Bloomfield area. This is an entry-level position, but we aim to grow team members into bigger roles and will prioritize candidates who also see this as a possibility. Compensation is reviewed after 3 months with AES. We are exploring a variety of compensation formats to do this, from commission-based pay to additional pay for special projects. Application Deadline is Friday August 19th. Interviews will begin immediatly, employment to begin in mid-August.